If you are looking to start your own business within the beauty industry, or perhaps you are an existing therapist looking to rapidly expand your treatment skills, our accredited Quick Start Diploma Courses will enable you to gain insurance to begin earning on a freelance basis, with confidence to provide your treatments to a high standard. Our Quick Start Diploma course packages bring together some of our most popular training courses with each package focusing upon a specific area of the beauty industry e.g. nails, massage or lashes and brows. Benefit from a discount on standard individual course fees when choosing a Quick Start Diploma course package and train within the skills to be successful within your chosen area of beauty. 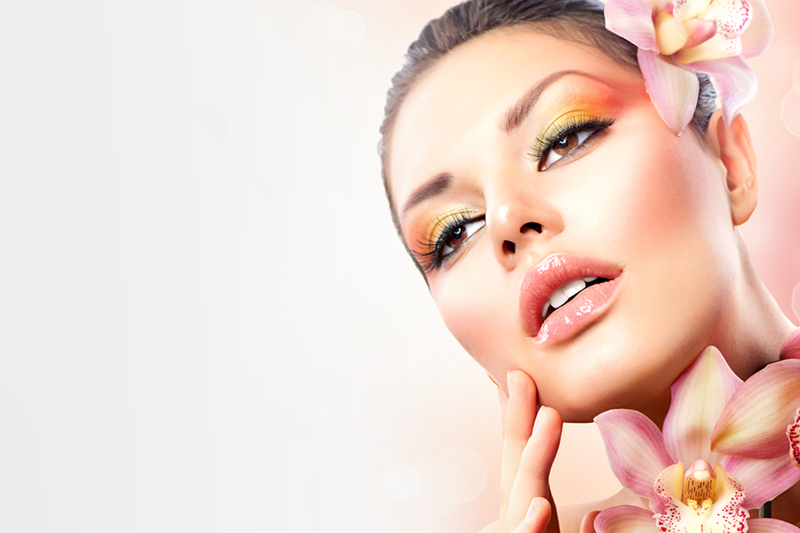 Quick Start Course packages are a great starting place for any beauty venture. Book as a standalone training package to get trained and earning, or you can progress onto further Quick Start Packages as your beauty business develops to best meet the treatment needs of your growing client base. Prospective clients value therapists who hold our accredited diplomas as it demonstrates competence in delivering high quality, industry standard treatments. Our Quick Start Courses allow you to have the best possible start to your new career within beauty therapy. The Quick Start Diploma courses are the right courses for you! The courses cover the most popular and most requested treatments in order to give you a comprehensive treatment range, which ensures that your clients will book with you time and time again. We have put together these great packages designed to help you start your own successful beauty business working either from home or mobile in the shortest possible time. The Quick Start Diploma courses are not the best place to start for you. If you want to work for someone else on an employed basis or to gain Internationally recognised qualifications then our VTCT Level 2 and 3 courses would be an excellent choice.